Is Google actually better for your brain than reading books? Researchers looking into ageing human brains at UCLA (University of California, Los Angeles) are claiming that Googling might stimulate elderly brains more than reading a book. The study examined the brain activity of 24 adults aged between 55 and 76, and is set to be published in the American Journal of Geriatric Psychiatry. Two groups were used in the study – one group that were regular internet users and reasonably tech-savvy, and another group that wasn't. All those in the study had MRI scans while they were surfing the internet and reading books. 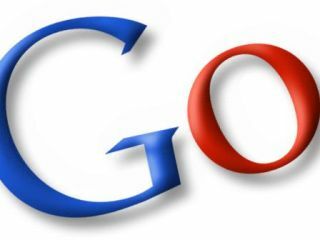 The study claims that there was twice as much activity in those areas of the brain linked to decision making and reasoning in the Googlers when compared with the tech-shy readers. Professor Gary Small says of his findings that the "results are encouraging: emerging computerised technologies may have physiological effects and potential benefits for middle-aged and older adults."